Martha Cooper joins us to discuss her photography and her new project in Baltimore. Best known for documenting the birth of hip hop culture in New York City in the 1970's and early 80's, Martha is now back in Baltimore part-time, documenting street life in her new neighborhood here, Sowebo. Martha Cooper joins us to discuss her photography and her new project in Baltimore. 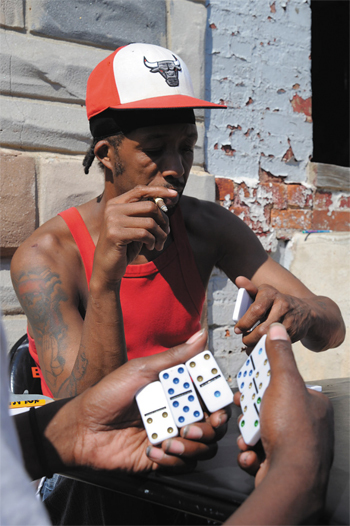 Best known for documenting the birth of hip hop culture in New York City in the 1970’s and early 80’s, Martha is now back in Baltimore part-time, documenting street life in her new neighborhood here, Sowebo. For more on Martha Cooper, click here for Deborah Rudacille’s article in the June issue of Urbanite Magazine.